Determining performance measures at the Corporate, Business Unit and Individual levels. Managing the attainment of targets through regular monitoring, and support. 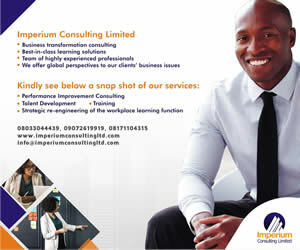 Appraising employees and identifying training and development requirements to build relevant competencies. Linking individual performance to rewards and career advancement. Create a line of vision between the Corporate Objectives and what every employee does and attains.